134 – Spring 2018 – More than rates, roads and rubbish? 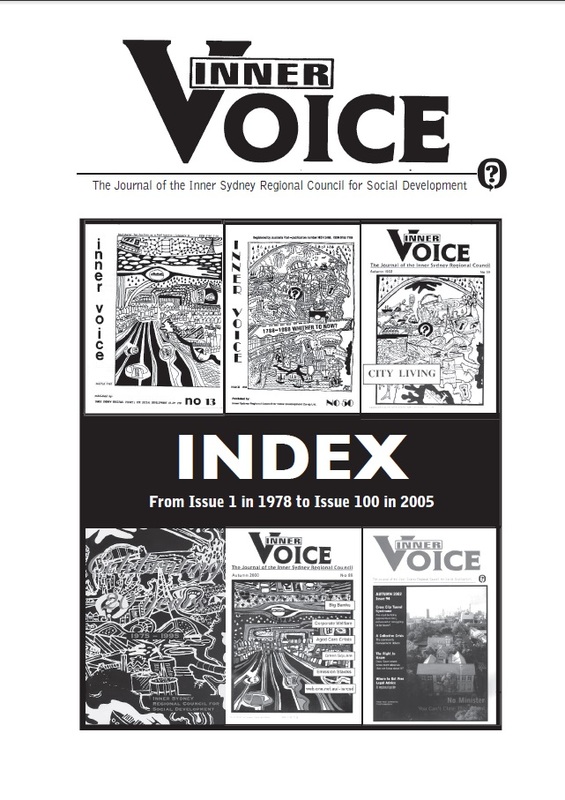 The 20th Anniversary of ISRCSD edition of Inner Voice contains two pages about ISRCSD’s activities for each of its first 20 years. Earlier issues will be gradually made available as we digitise our archives.